How can this rental business application help improve your operations? 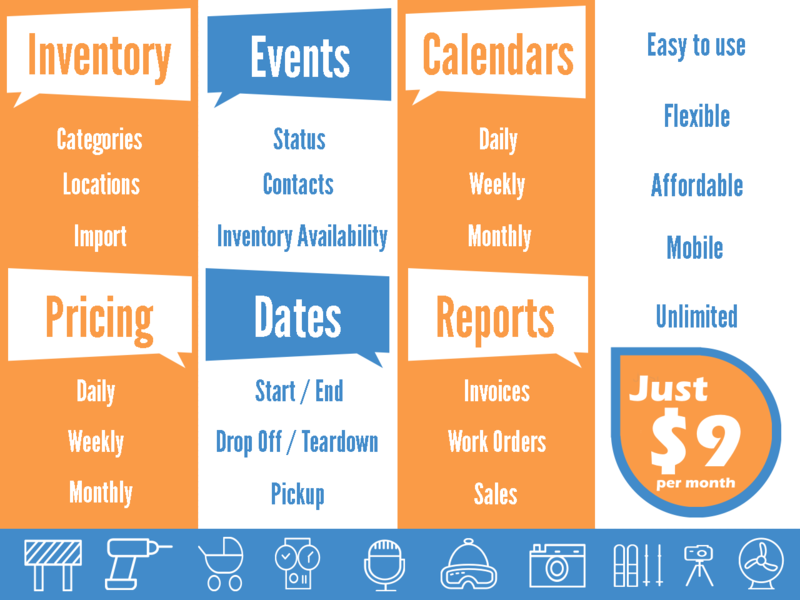 EquipCalendar.com improves operations by keeping your inventory management and rental calendar simple and easy to use. New and existing rental business employees will be using the application in no time. 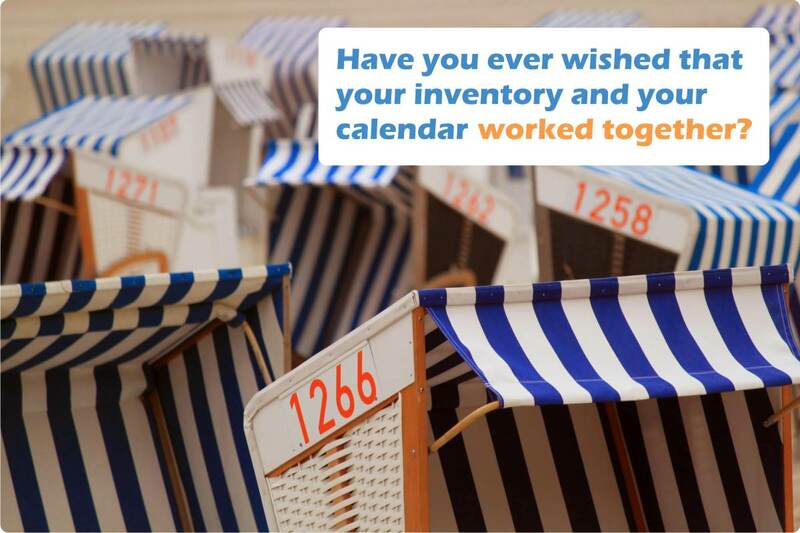 Since the calendar views (monthly, weekly and daily) focus on tasks and inventory, you will always know what is happening in the field and in the warehouse. Can our rental business employees use this application on mobile, tablet and PC devices? EquipCalendar.com fully supports any size screen and any device. You can run this rental business software on any generation or size of android, iphone, Windows or Mac device. The software utilizes a responsive, mobile first design to adapt to any size screen. It has been designed for everyone, everywhere. Is this a full rental business solution? Nope, we focus on the most important parts of the rental business, which is inventory, events and calendaring. Where is the rental equipment? When is it leaving? When is it coming back? With our rental business software, you'll be able to tell, at a quick glance, what items are rented or ready to be rented. We think this inventory information should be right at your fingertips. What kind of rental business can use this software?